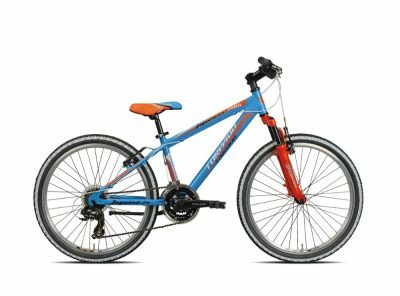 Designed for adventures around the block and out on the trail, the HYRAX 24 is a great bike to get kids out having fun. GET READY TO ROLL WITH THEIR VERY FIRST TRIKE! Two-wheeled adventures await, but frst start them on three. The safe sturdy L’il Giant Trike gets them spinning the pedals! Off-road performance isn’t just for adults. 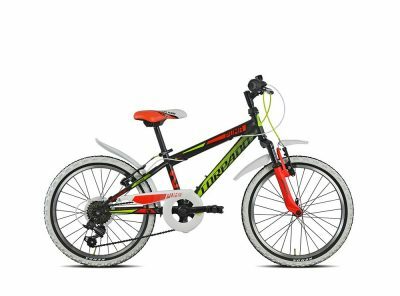 This youth-specific trail bike is designed to help kids progress and learn to love off-road riding. 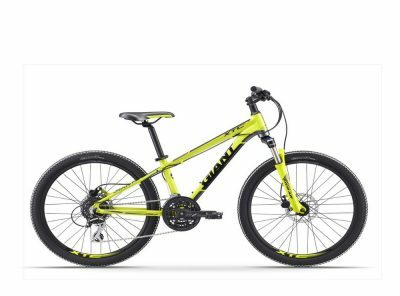 With its lightweight ALUXX alloy frame, fast-rolling 24-inch wheels, front suspension and disc brakes, it helps make the trail riding experience more fun than ever! LEARNING TO BALANCE AND RIDE A BIKE HAS NEVER BEEN EASIER OR MORE FUN. PRE IS THE START OF SOMETHING BEAUTIFUL! 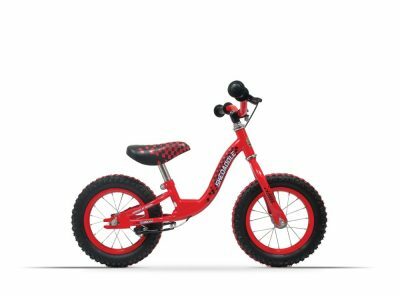 With a lightweight aluminium frame that’s designed with a low stand-over height, Pre inspires young riders to get rolling. Made with 12-inch wheels and a quick-adjust saddle, it’s the perfect way to begin their cycling adventures! Designed especially for girls with a low step through frame so you can get on and off in style. 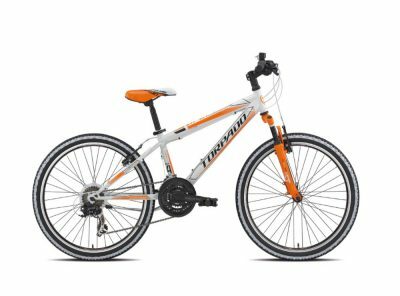 Whether you want to go to the beach or to the park the Wave is the ideal bike to grow into, without gears so you can concentrate on riding safely! 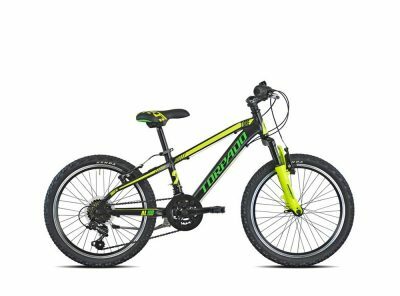 The Daytona is equipped with a front suspension fork and mountain bike tyres will tackle any terrain, and with 18 speed Shimano gears you will climb up the hills without breaking into a sweat and ride the trails with ease. The Heartz is for the hip and trendy chick, finished in cool pink and white with an easy to pedal single speed gear! 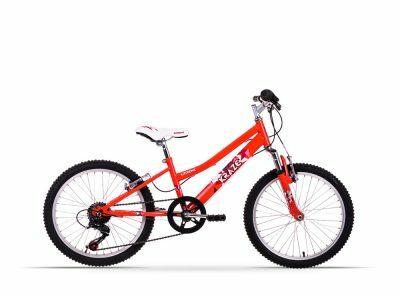 The Extreme Kraze 20″ Bike, featuring a new paint finish for 2017! 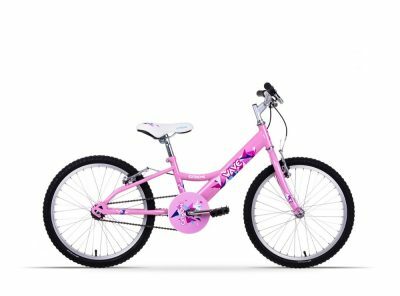 This girls mountain bike is perfect to ride to the park with your friends. With a lower top tube, a front suspension fork to smooth out all the bumps and 6 speed Shimano gears to make changing gears easy, you will arrive in style! Colours inspired from your football boots, you can ride to the training ground on the Striker in style. Packed with a range of football themed accessories, for the next No.1 striker and with standard safety features your Mum and Dad will be happy too! 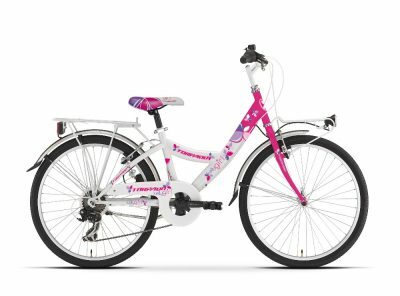 The Raleigh Krush has a beautiful heart design inspired by soft floating feathers, using the latest on trend colours! The Krush is your fashion favourite, with gorgeous coordinating accessories and adorable prints for instant riding style. The Fury is the ideal starting place for the budding BMX star of the future. Equipped with a handlebar pad, a front brake modulator for steady safe braking and a printed saddle! Co-ordinated saddle and handlebar pad. 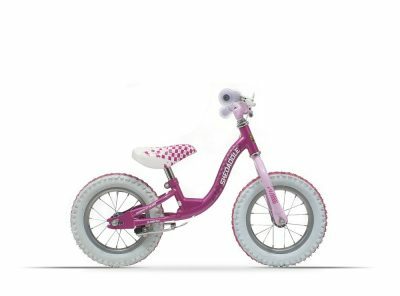 At Raleigh we take great pride in designing our Children’s range, ensuring that each component – however small is matched to the bike design. The iconic Raleigh Chopper returns, in a limited edition retro design. The clever use of chrome compliments the scooter pearl white finish, to give this Chopper a modern twist. Presenting the all new Torpado kids collection! 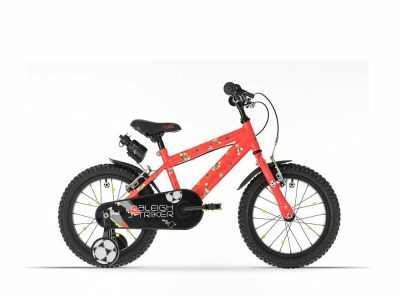 New colours, grade designs and above all safe and secure bicycle for the young riders! 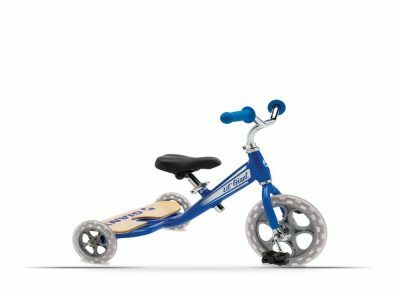 The Sunbeam Skedaddle, the perfect balance bike for your little one to scoot along on. Bright colours, rear brakes and soft comfy saddle for hours of fun! Suitable for Boys aged around 18 months and upwards. To suit leg measurement 34cm to 41cm. Hi-Ten steel construction. 5.5″ low step through frame. 12″ wheels with black/red tyres. Low rise steel handlebars. Adjustable height saddle. Colour Gloss Red with red and black accessories. 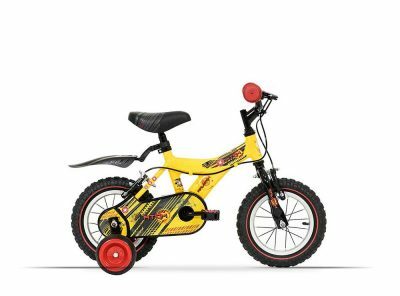 The Sunbeam Skedaddle, the perfect balance bike for your little one to scoot along on. Bright colours, rear brakes and soft comfy saddle for hours of fun!! 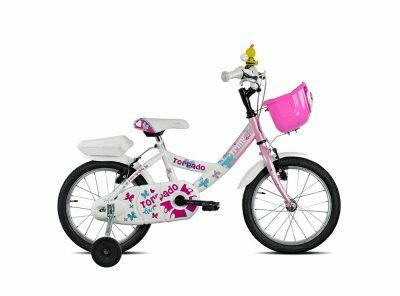 Molli is our most popular girls bike which looks amazing. Now with a lightweight aluminium frame and new design which compliment the great specification and safety features fitted as standard. Not forgetting Molli doll! your new best friend! 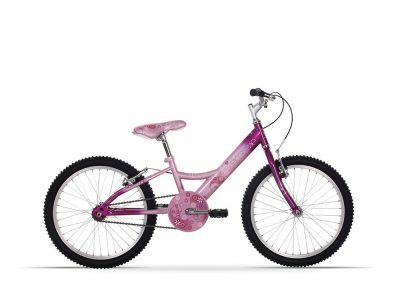 Molli is our most popular girls bike which looks a-ma-zing. Now with a lightweight aluminium frame and new design which compliment the great specification and safety features fitted as standard. Not forgetting Molli doll; your new best friend! 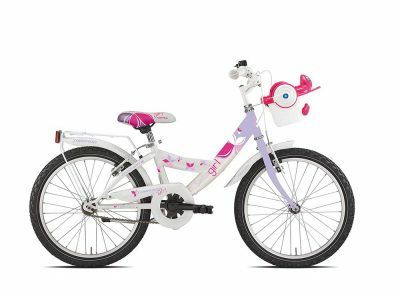 Introducing a modern new look for a girls pavement bike. or where ever you wish to go.The safety features fitted as standard will keep Mum and Dad happy too! The new MX16 has been designed to make sparks fly. 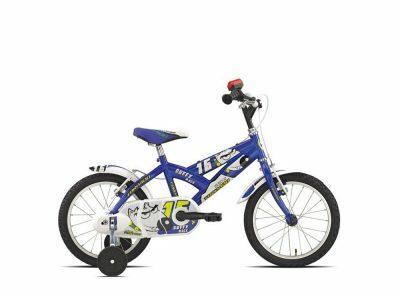 Equipped with a great spec for a MotoX winner, brake levers designed for small hands and a rear mudguard plus a range of safety features to keep mum and dad happy too! 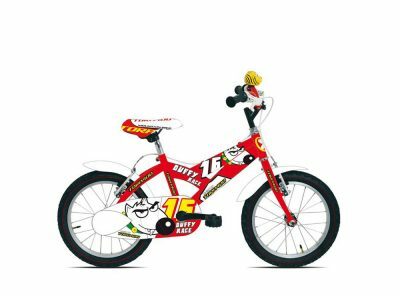 Graphics under a clear coat; yet another high specification on the Raleigh MX16, by applying the bike graphics underneath a clear lacquer the electrifying MX16 design will remain undamaged for years to follow! 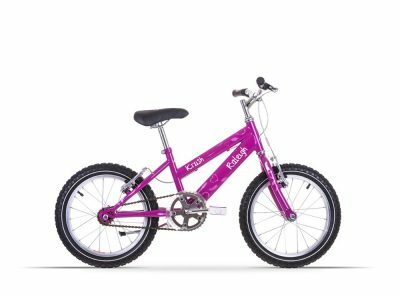 Colour co-ordinated grips, tyres and saddles, at Raleigh we take great pride in designing our Children’s range, ensuring that each component – however small is matched to the bike design! A cute cruising bike, with all the fancy trimmings – and even a space for dolly! 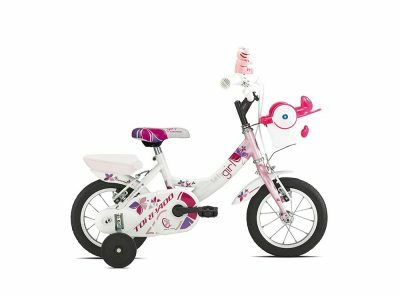 The Sunbeam Fairycake 12″ Girl’s Bike, designed by Raleigh, includes everything a little girl would want from her first bike. 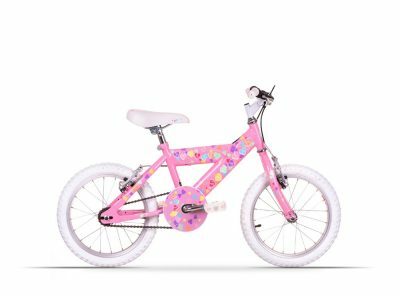 Designed in a vibrant pink and blue colour and finished with cute details, including the handlebar streamers and rear toy carrier. 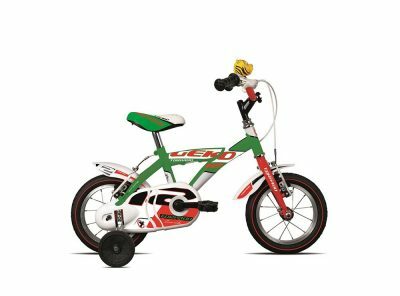 The fitted front mudguard helps to stop dirt and puddle splashes as they race through the park, with the protective chainguard keeping them safe from all the greasy parts.. 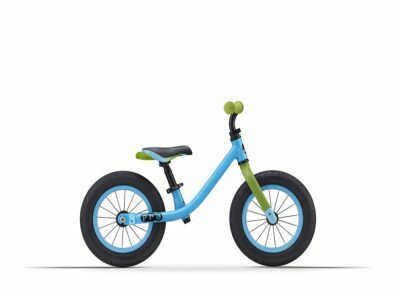 The all-important stabilisers will help them progress with their pedalling and balance, and for extra safety there is a rear fitted parent handle – giving mum and dad full control when needed. The MX12 is designed for the up and coming MotoX star of the future; with a hot new paint finish and cool graphics. The bike is fully equipped with features for a MotoX winner, including a handy water bottle for refuelling at the pit stop. Introducing the very girly Extreme Wave. 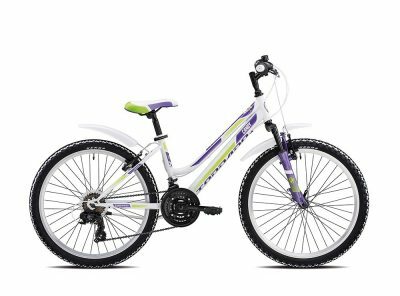 Designed by Raleigh the Extreme Wave is a fantastic all-terrain girl’s mountain bike. With a strong steel frame it has best quality and also lovely finish and styling! The aluminium Atom is not only packed with a great spec but with a range of safety features fitted as standard. A hot paint finish and a cool design, complete the look of this awesome bike! Wheelset: Steel painted rims, black tyres.